Students who want to appear for the PTE exam first one have to visit www.pearsonpte.com and have to get register. They will send you a login id and password which helps you to complete the full procedure. 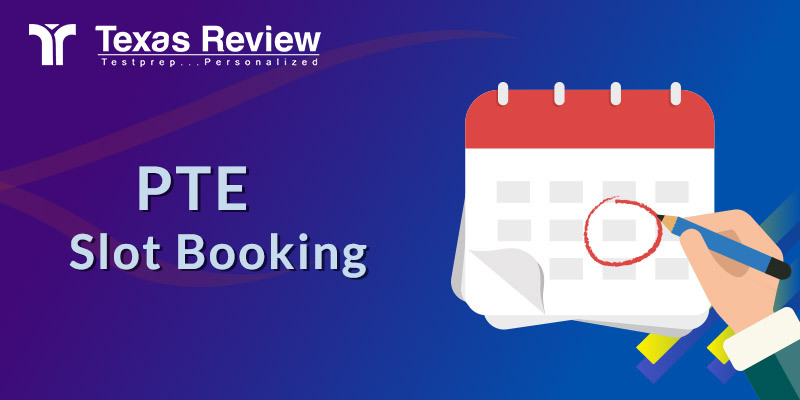 You can book slot date as per your requirement by filling up all the details. Finally, you will receive an email confirmation with details of the test center location along with the directions to reach the test center. Requirements: Valid ID – Passport.